The global pork market will continue its slow recovery in the fourth quarter of 2015 with the main driver of the limited growth being the adverse exchange rates, according to Rabobank’s Global Pork Quarterly. This resulted in a clearly visible mismatch between supply and demand across the globe, with elevated price levels in one group of countries and stable/pressured prices in the other countries, according to the report. The recovery of the global market in the second quarter contracted unexpectedly in July, the report found, followed by a slow recovery in the months thereafter. Depreciating currencies in main import markets pushed up prices of imported pork, which the report found hampered import growth in the first part of the third quarter. This was largely compensated by rising Chinese imports in the second part of the quarter and combined with the decline in domestic production in these countries, rising pork prices were the result, according to the Pork Quarterly. 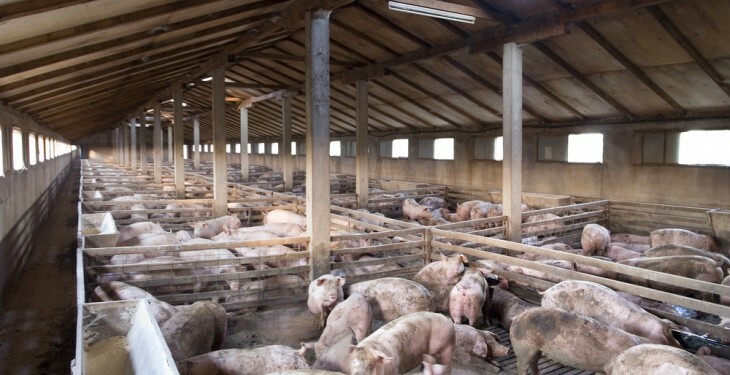 Rabobank Animal Protein analyst Albert Vernooij said that the global pork market shows a clear mismatch between supply and demand across the globe, with elevated price levels in one group of countries and stable/pressured prices in the other countries. The report found that supply growth in the main exporting regions (the US, EU and, to a lesser extent, Canada) was not able to reach the demanding markets in Asia. As a result, the Rabobank five-nation hog price index declined into the third quarter, followed by some recovery towards the end of the quarter. 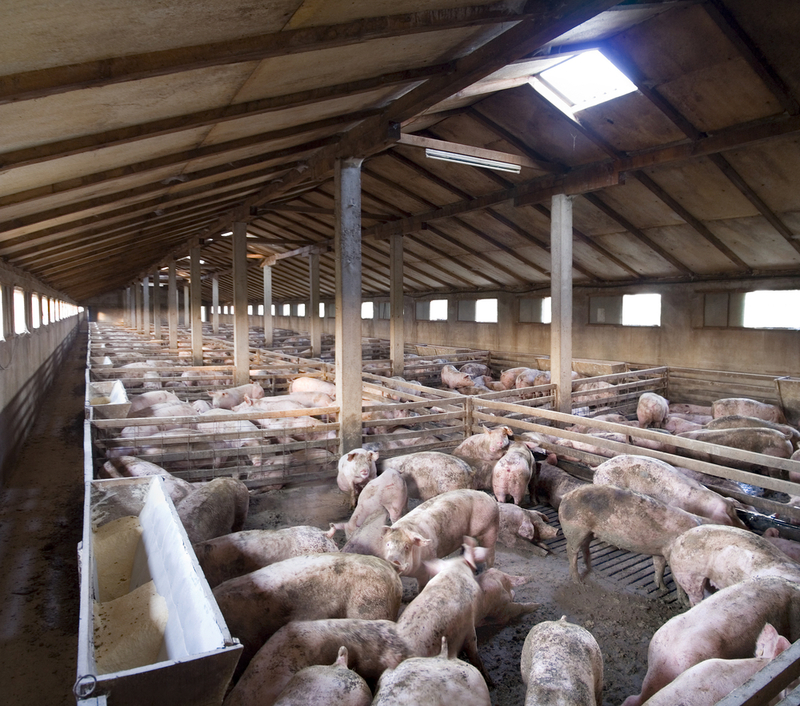 Rabobank predicts that the global pork market will slowly improve towards the end of 2015 and into 2016. Trade is expected to continue to rise, but exchange rate developments will impact both the volumes and returns in key export markets, the report found. In the longer term, the main question is how large the growth of pork production will be in importing countries and how this will impact global pork trade, the Pork Quarterly report found. This is an issue, as herd developments in the exporting countries show that production is expected to increase further, according to Rabobank.